Submitted by Dorateen on 2013-12-20 15:30. 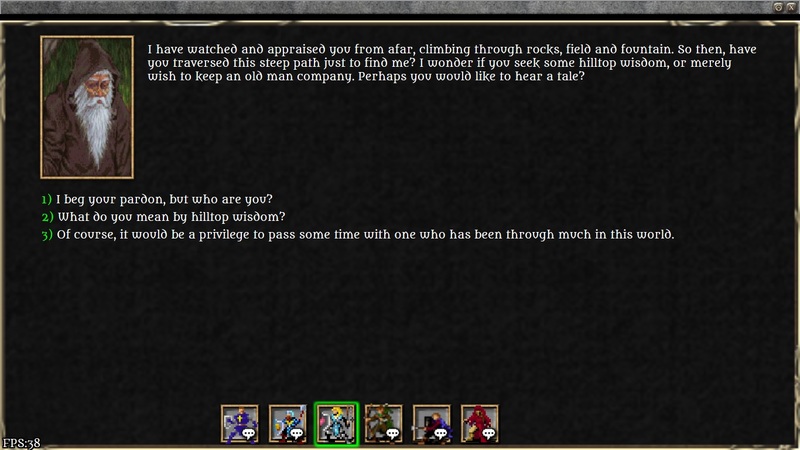 This is a latest version of Hearkenwold for the PC, using build 120 of the IceBlink engine. 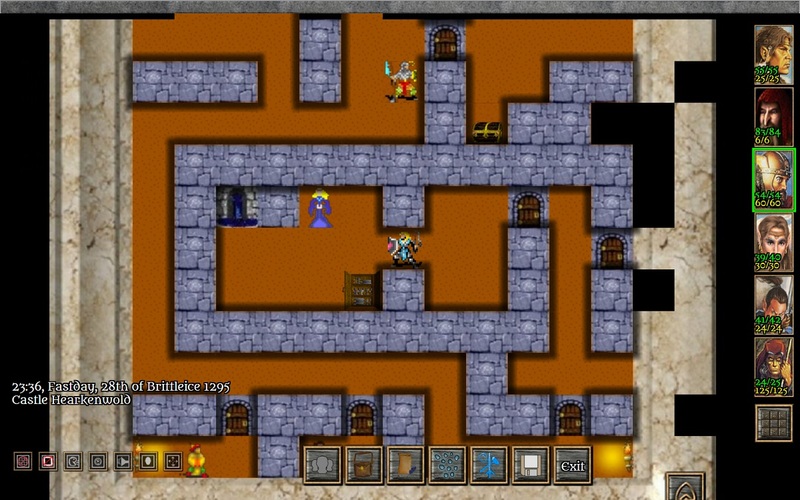 A classic party-based adventure heavily inspired by the SSI Gold Box games, and in fact uses art assets (sprites and some tiles) from the Forgotten Realms Unlimited Adventures archives. 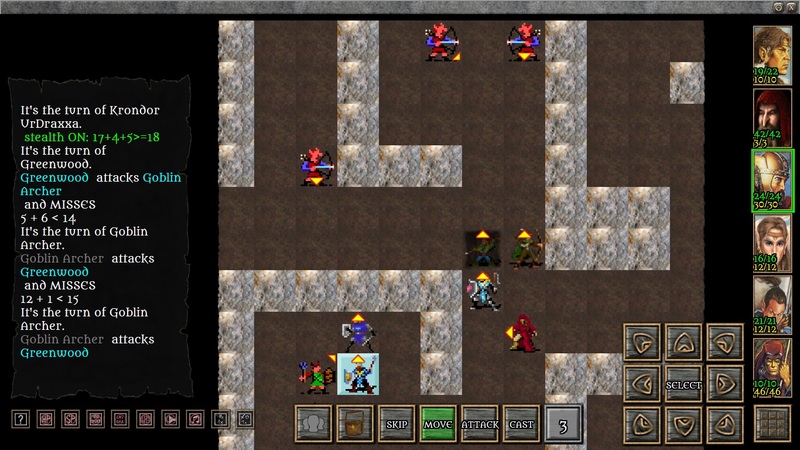 This campaign takes advantage of the IceBlink engine's turn-based combat system and branching conversations, including "Party Chat" style dialogues where options are available to characters in the party, according to various conditionals such as class, race, and ability scores. 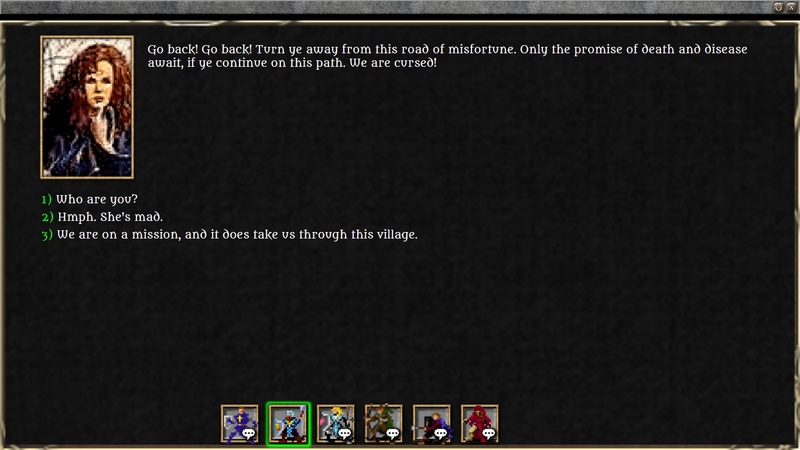 The adventure begins with the party fleeing an attack on a feudal manor, and seeking refuge in Castle Hearkenwold. From there, they can be enlisted into service of the Kingdom, or try to explore on their own. This is designed as an open world sandbox style campaign. While not set in a specific world setting, Hearkenwold does draw upon the Dungeons & Dragons experience, with the aspiration of creating a pen and paper, rather than cinematic, type feel. 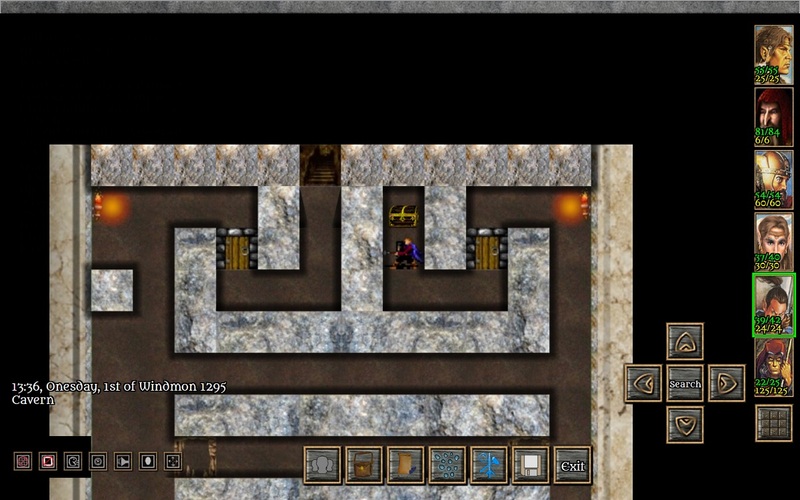 This module is made with version 120 of the IceBlink engine. Download the Hearkenwold 120 zip file. Start IceBlink and select the module Hearkenwold, then start a new game. 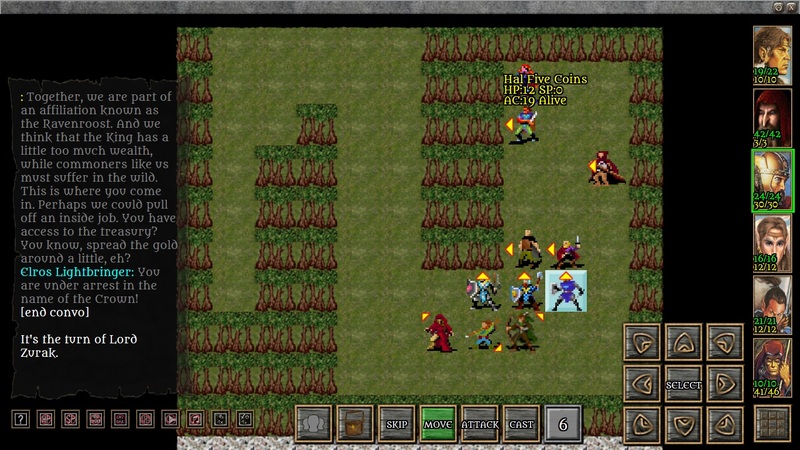 The first time it launches, the player will need to create up to 6 characters to add to the party. Special thanks to slowdive, karl and pongo and all who have contributed to the development of the IceBlink engine and toolset. 7/14/18: Uploaded build 116 of the Hearkenwold campaign, fixing typos and triggers and adjusting saving throws on creatures. Numerous engine fixes. 9/2/18: Uploaded build 120 of the Hearkenwold campaign. Map coordinates are now displayed, allowing for better orientation while exploring. A masterful combination of deep dialogues with many roleplaying opportunities and tactical combats that are ajoy to tackle. Most appreciated. Also it has a wonderful charm to it... Reminding strongly of original globbox series in some elements. An awesome adventure for a party of your own creation. 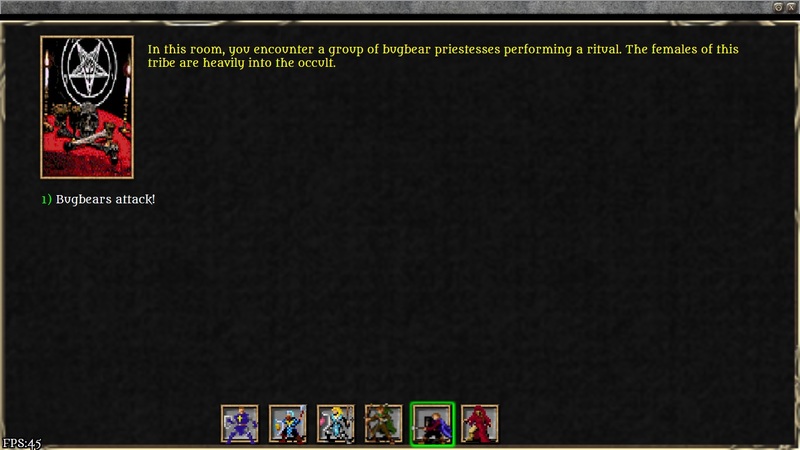 Build a party of six or a party of one and see how they stand up to the harsh world of Hearkenwold (warning: soloing is VERY difficult, or at least it was for me, haha ). XP is given out based on party size so a choice must be made. Hearkenwold has an engaging story that leads your party into a troubled realm that could sure use a few skilled warriors and mages. I have replayed this module more than any, as it has a lot of replayability with party size, party make-up, conditional based dialog choices, alternate ways of roaming the world and performing quests (some battles are better left for later times, haha), plus much more. I look forward to continuing my adventures in Hearkenwold and will be posting a "Let's Play" video of my first play through of the new material (now that I have some time to actually play modules ). After months of plugging away, I have finally updated the latest version of the Hearkenwold Demo. Most importantly, this now includes area music composed by Islets Sound. Much appreciated for the contribution, and all credit to Anders Hedenholm for the music. This module features 2 new locations, cavern systems that were previously unexplorable. 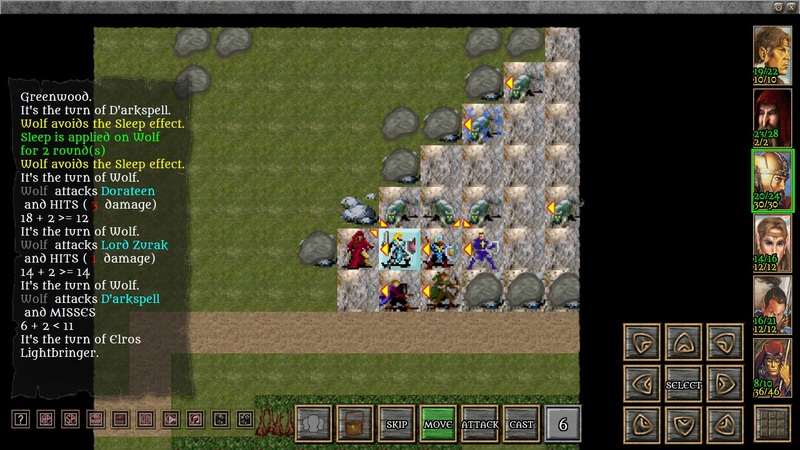 Also made some mechanics changes, such as fog of war distance and armor class values. Awesome Dorateen! Looking forward to checking out all of the new content and seeing my party progress further in Hearkenwold. A new version has been released. This update introduces some new locations, including the city of Khyn, and sidequests. Islet Sounds has provided a new track to play in the city. This is quite extraordinary, if not to say bizarre - in a thoroughly enjoyable way! Rather than porting Gold Box games to NWN, it turns NWN into a Gold Box game... and a really good one, at that! Writing is top-notch and notably devoid of any typos or the like. Actually the IceBlink engine is entirely separate to both NwN and NwN2. That's true, Tarot. IceBlink combines Gold Box style combat (and I used Gold Box art assets for this module) with NWN style branching conversations. Thank you, Hina, for your comments. I'm glad you enjoyed the module.